Delta State’s two economic empowerment agencies, the Skills Training Entrepreneurship Programme (STEP) and Youth Agricultural Entrepreneurs Programme (YAGEP) said they have, in three years, taken out some 4,253 previously unemployed youths in the state into becoming business owners. The programmes are under the state’s job creation scheme established by Governor Ifeanyi Okowa, aimed at halving the state’s army of unemployed youths. Delta, an oil-rich state, with an estimated gross domestic product (GDP) economy of $21 billion, falls among Nigeria’s sub-national with high unemployment rates. By the third quarter of 2017 (Q3 2017), the state’s unemployment rate was 18.0 percent, as well as a combined unemployment and underemployment rate of 38.0 per cent, according data from the National Bureau of Statistics (NBS). Their businesses straddle: Information Communications Technology (ICT), catering, events management, beauty services, agriculture and agric processing, food packaging, tiling, and electrical installation. At the induction of the 2018/2019 YAGEP and STEP beneficiaries in Asaba, last Thursday, Governor Okowa also inspected product exhibition by previous beneficiaries. He noted that the scheme has continued to contribute to the growth of the economy of the state. “Aside from contributing to the state’s economy, these STEPreneurs and YAGEPrenuers have become employers of labour. The multiplier effect on the economy of the state is significant,” he said. He expressed happiness that the job creation scheme has recorded 57 to 66 percent success rate across respective enterprises, according to independent evaluation. 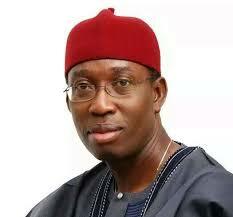 These rates are among the highest you can find for any youth development and entrepreneurship programmes,” Okowa said. 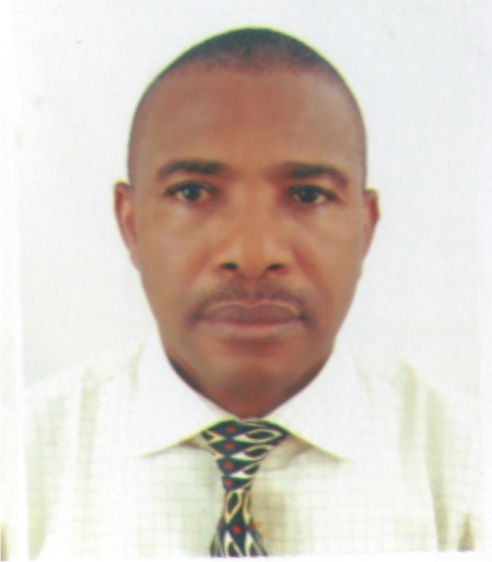 Eric Eboh, a professor, is the chief job creation officer of the state. He presented the 1,180 inductees to the governor. In another breadth, some 110 youths from Delta’s 25 local governments have been initiated into weaving akwaocha, a local fabric, which is now being produced with modern weaving equipment and modern technique. Over the years, only elderly people weave the akwaocha cloth in Delta and other parts of Igbo speaking areas. But Governor Okowa asked that young people be included to make it sustainable. Shimite Bello, executive secretary, Delta State Micro, Small and Medium Enterprises Development Agency (DEMSMA) said that the training of additional weavers became necessary in order to meet the increasing demands of the fabric, particularly at the international markets. She said currently, the akwaocha cloth is trending at fashion shows in Lagos, London and Nairobi. “The fabric is getting a lot of demands. Currently, we hit the Paris runway, Lagos, Ethiopia, as people are now embracing Akwaocha for Asuebi. The fabric now comes in different colours and designs, and it is getting attractions,” Bello said.